You can’t beat a classic and this 10-week, 10km per session program is where the 100km Launceston Urban Fringe Trail (LUFT) was born. 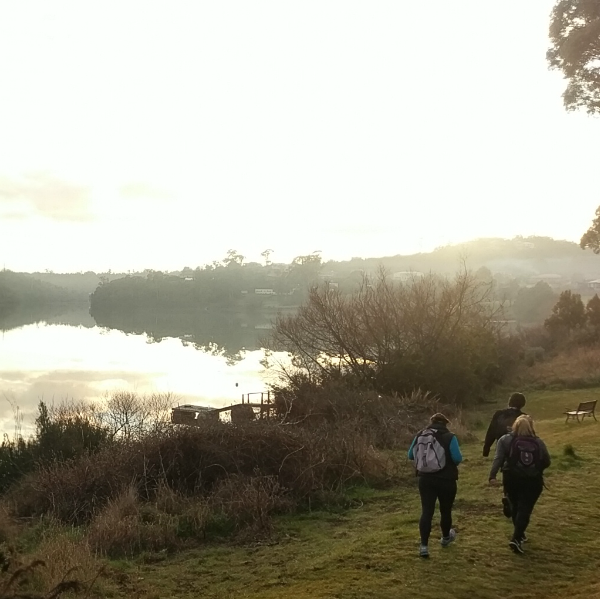 Starting at the flat sections of the course and finishing with the hardest sections, you will walk yourself into fitness as you go along each week and walk through areas of Launceston that you didn’t know existed. What is there not to like! To enable each session to run smoothly, participants are asked to consider volunteering to share with the car shuffling, so that cars are at the end point when each session finishes. This allows each session of the LUFT program to start where the previous week ended. By the time 10 sessions are up, everyone has helped share the load and we’ve gotten to know each other (and their cars!) a little bit better. Read more information about LUFT here. Contact us below to request information pack for the program. WHAT TO EXPECT IN THIS PREP PROGRAM? Contact us below to request information pack for the program. Each session of the LUFT covers approximately 10 km. Sessions 1-7 take about 2 hours. Sessions 8-10 from 2.5 to 3 hours due to the terrain. How are the participants transported? The participants are asked to assist with transportation during the LUFT. Prior to the session, vehicles are left at the end point. The group completes the session and are driven back to the start point. Each session commences where the previous session ended. I had an injury, can I still join? You certainly can! Any advice from your GP or Physio is always helpful. If you’re not sure where your fitness levels are at, contact John from Ascent Fitness and make a booking for a 1-on-1 walking fitness test. I am pregnant. Is this walk suitable for me? Generally, walking is OK during pregnancy. However, we ask that you come with specific advice from your GP or Obstetrician on what is appropriate for you. LOOKING FOR A FUN & EMPOWERING WAY TO GET OR REMAIN FIT? Ascent Fitness is a personal training company in Launceston, Tasmania. We’re a bit different as we have a strong focus on walking fitness. 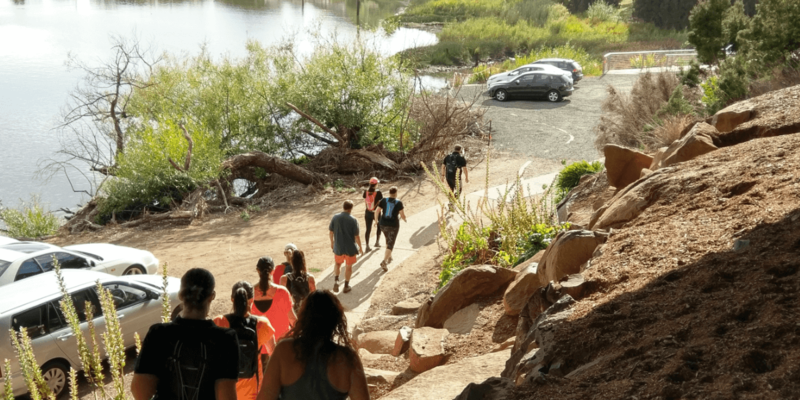 In urban, trail and mountain environments, you will find our footsteps, improving people’s fitness and enriching their exercise and life experience by walking in some of the world’s most stunning places. Join our mailing list to stay up to date with our latest walks and events.